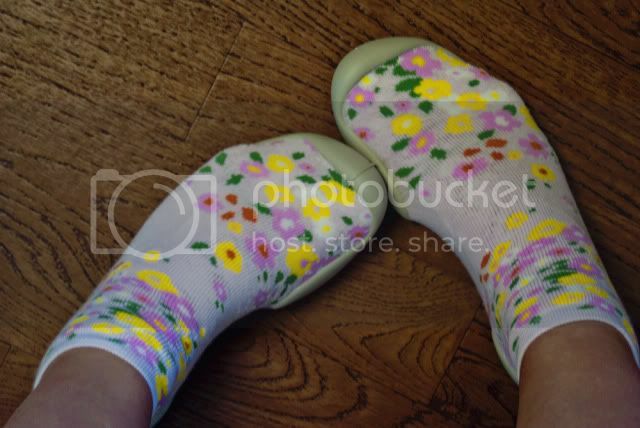 I am so excited that my Collégien slipper socks have arrived! I won them in a giveaway on Jess’ blog IROCKSOWHAT. Collégien is a French company, so I was like a kid waiting for a present every time I opened the mailbox, since my slippers were coming from abroad. And since I was so excited, I immediately put them on and took pictures. Like, immediately immediately. Ha ha ha. 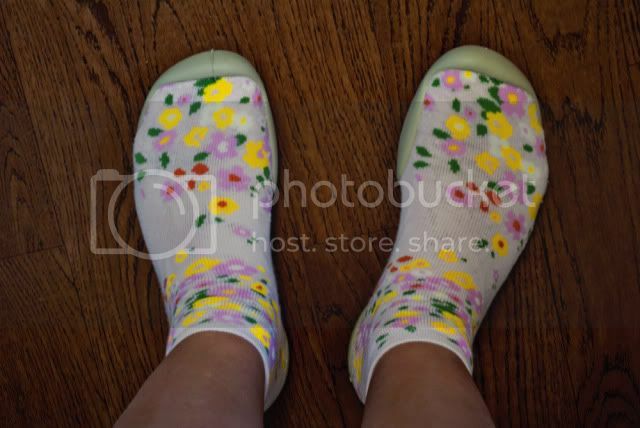 It really is perfect timing too, seeing as I’m dying of the common cold, these slipper socks are a wonderful comfort for my ailing self. 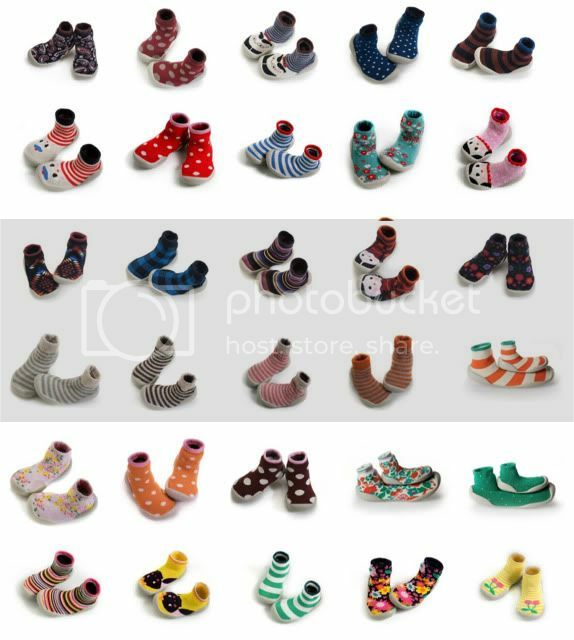 Go check out the Collégien site because they have some awesome slipper sock designs and sizes from babies to grown men, with an easy to read size conversion chart to aid in choosing the correct size (I wear a 9-9.5 women’s US, which converts to a 40-41 Collégien size). omg these are all so fun! I need, need, need some!! Thanks for sharing, xox!! 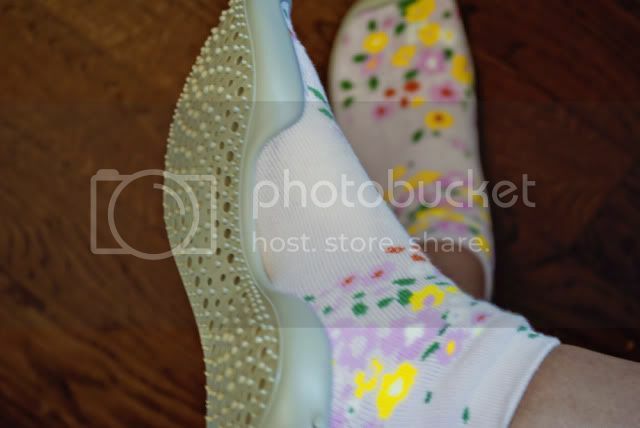 i am LOVing these slipper socks! Brilliant!